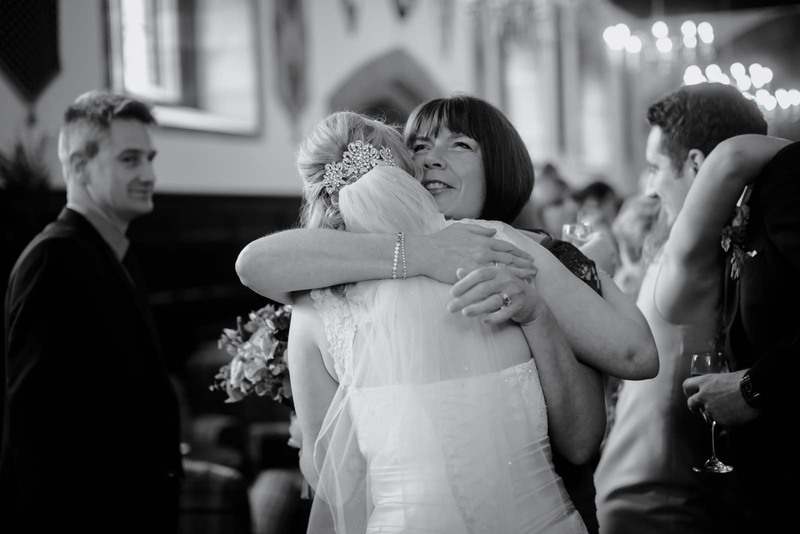 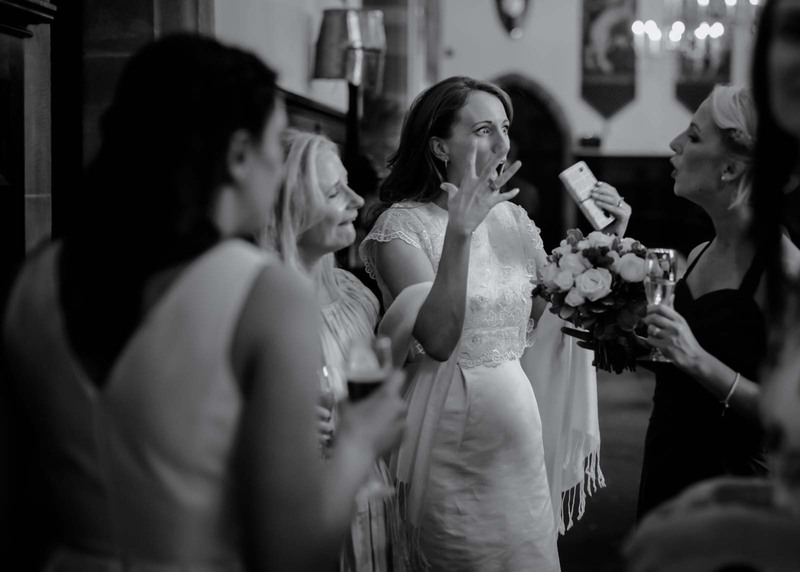 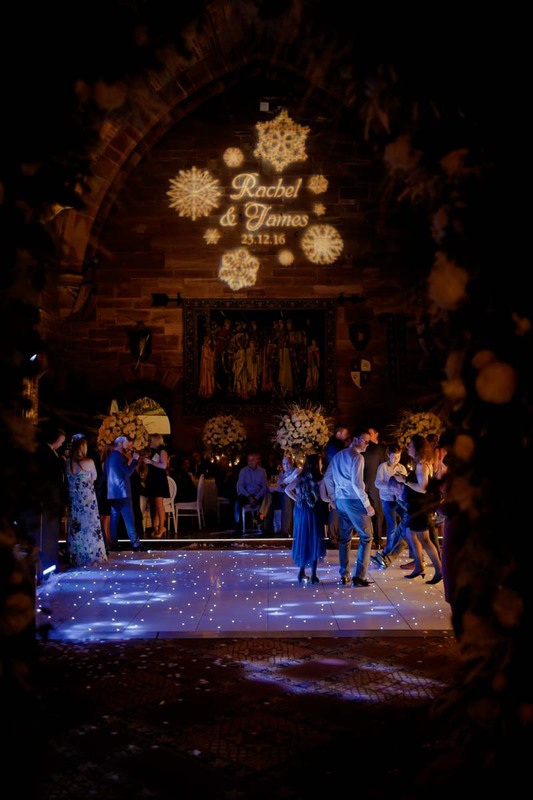 Having photographed many times at Peckforton Castle over my decade as a Cheshire wedding photographer, I’m at home with the location and photographs that you’re likely to want from the day. 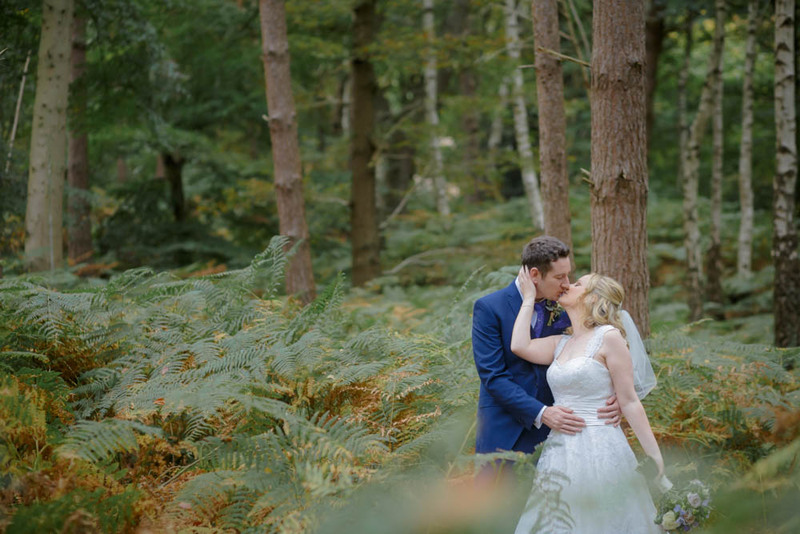 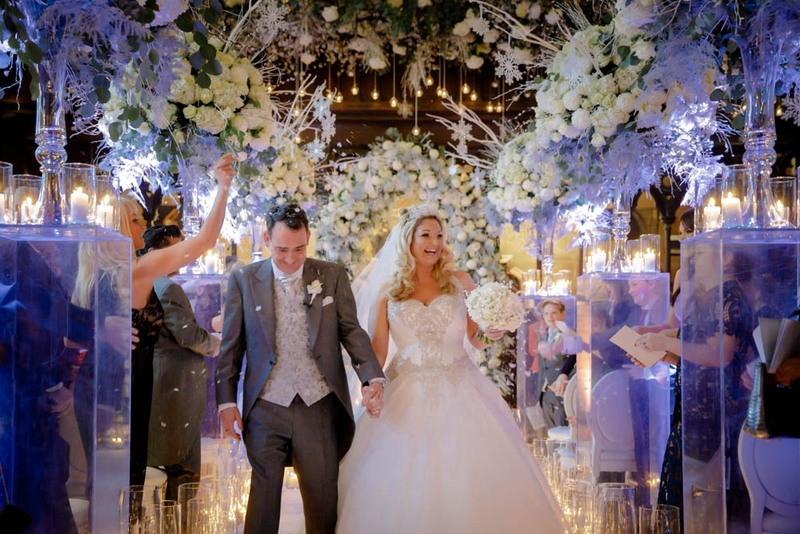 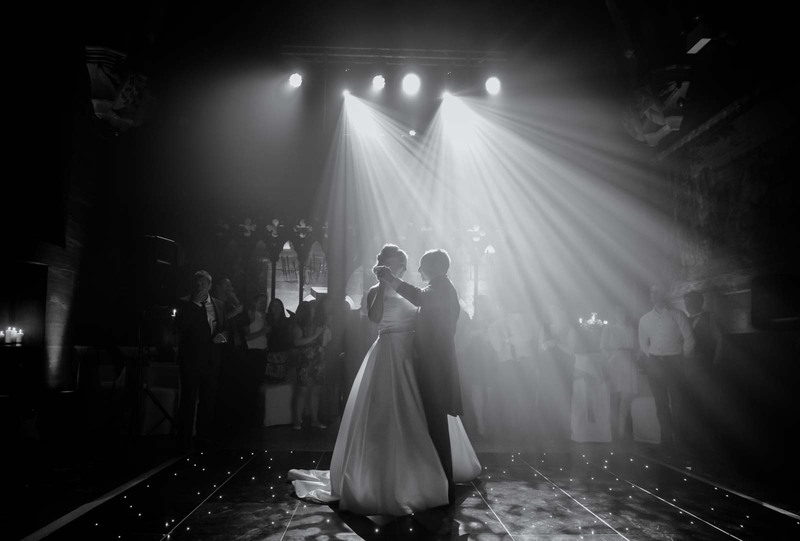 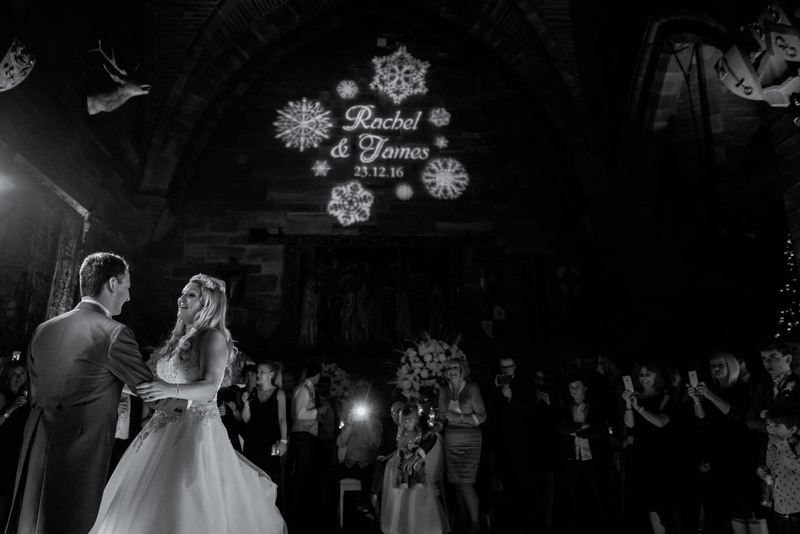 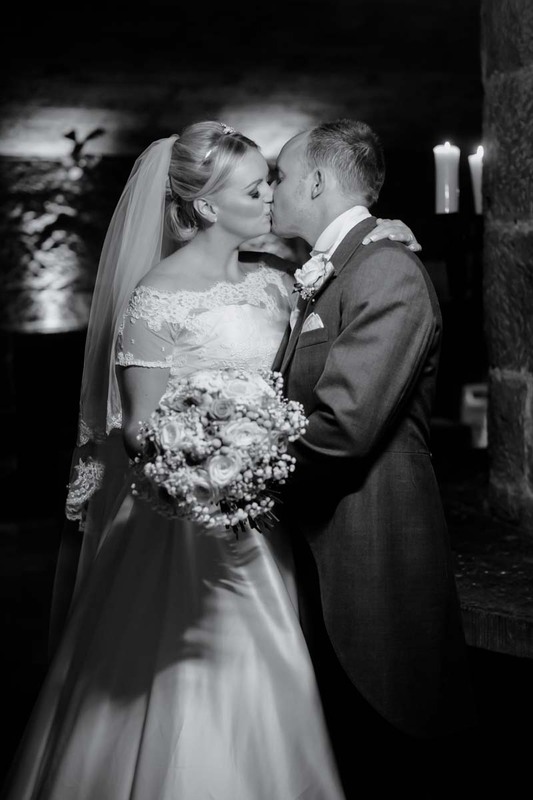 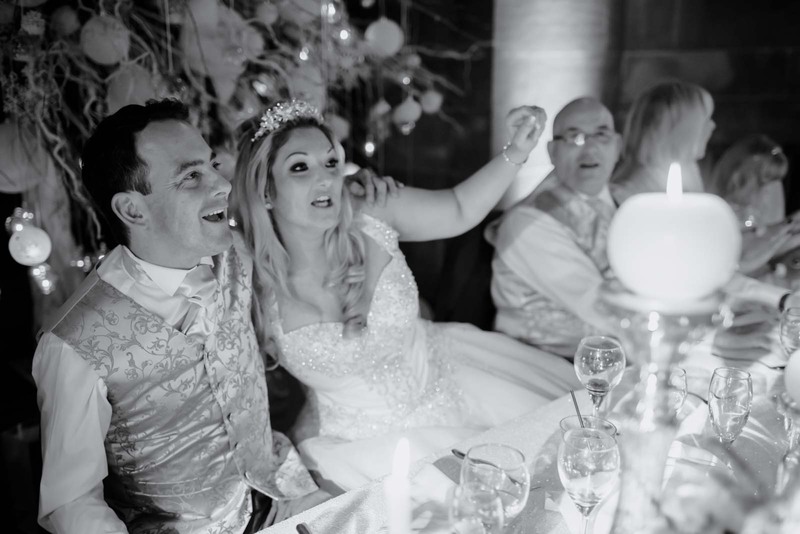 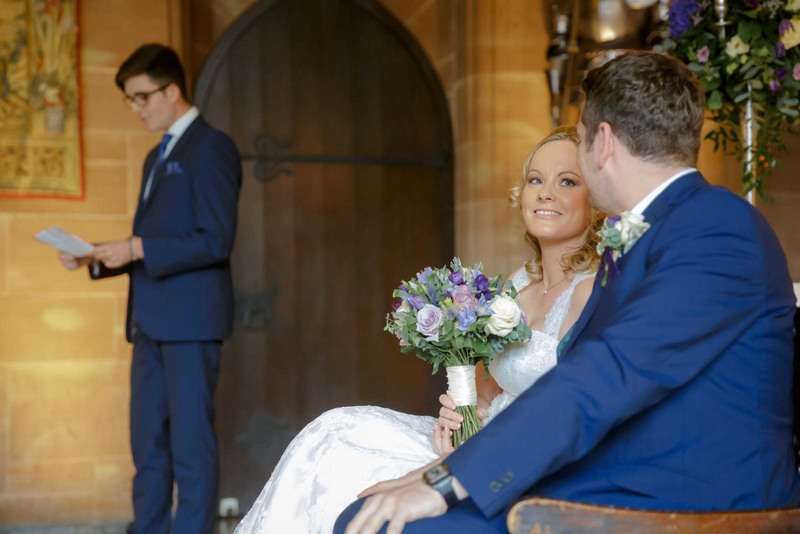 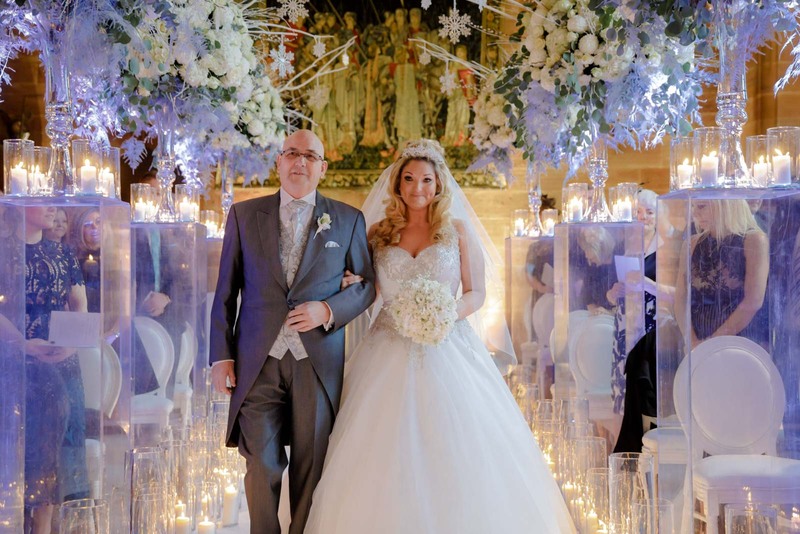 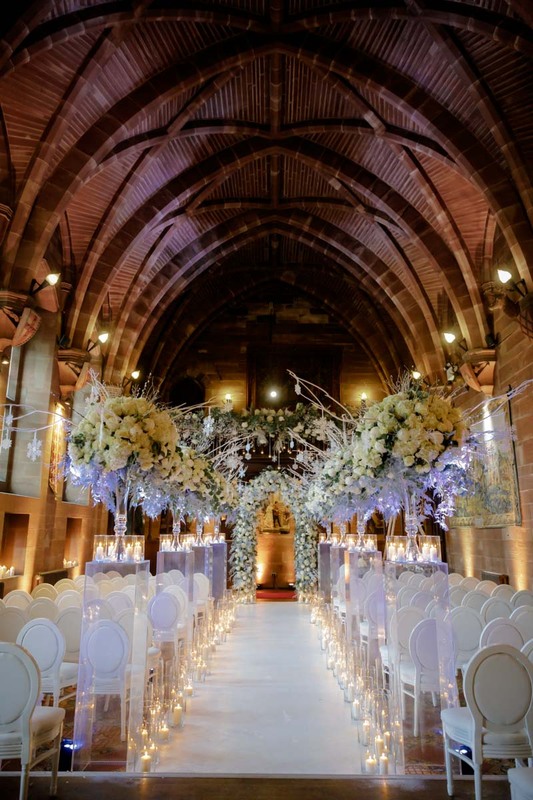 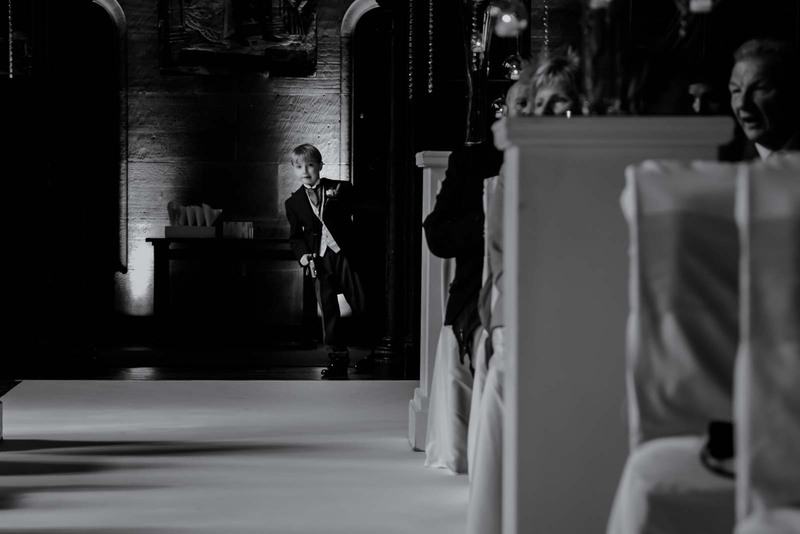 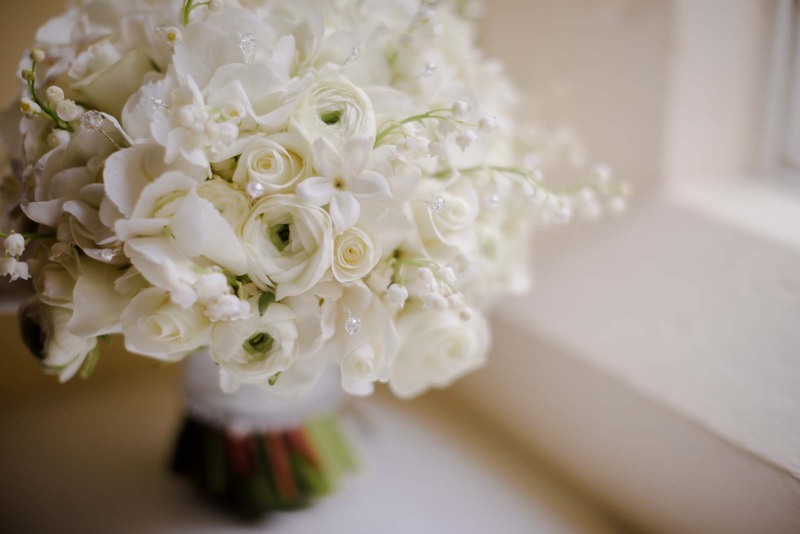 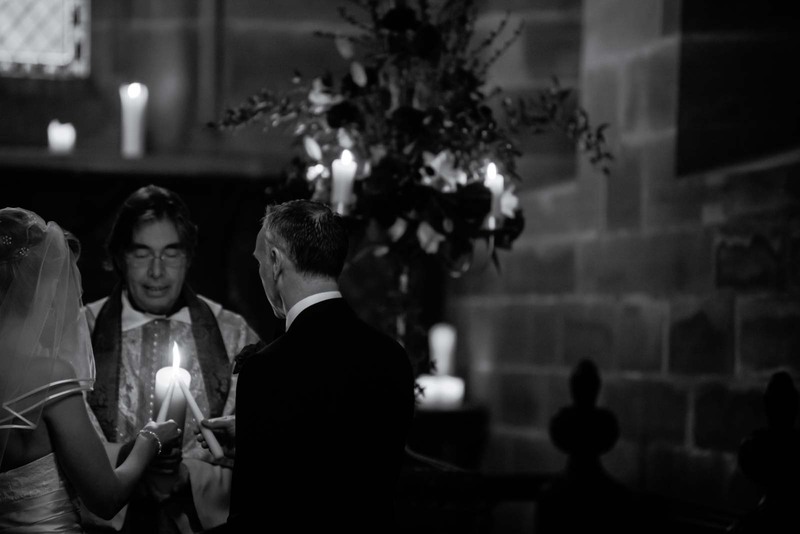 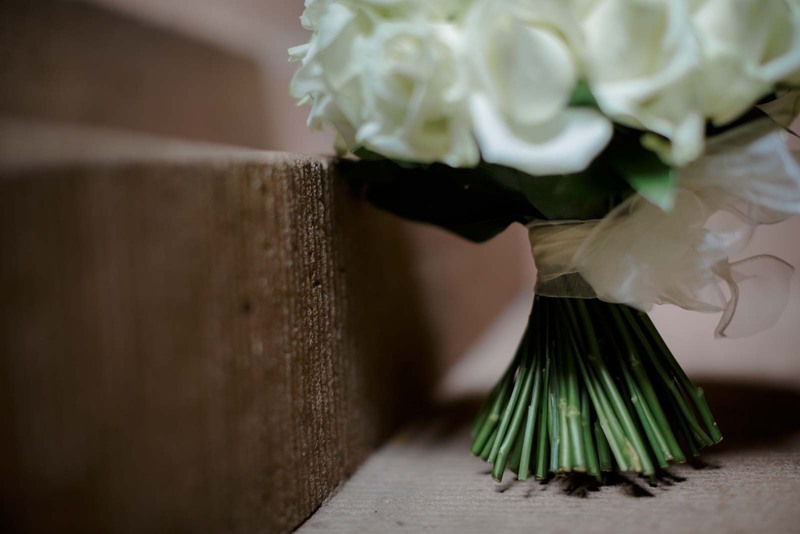 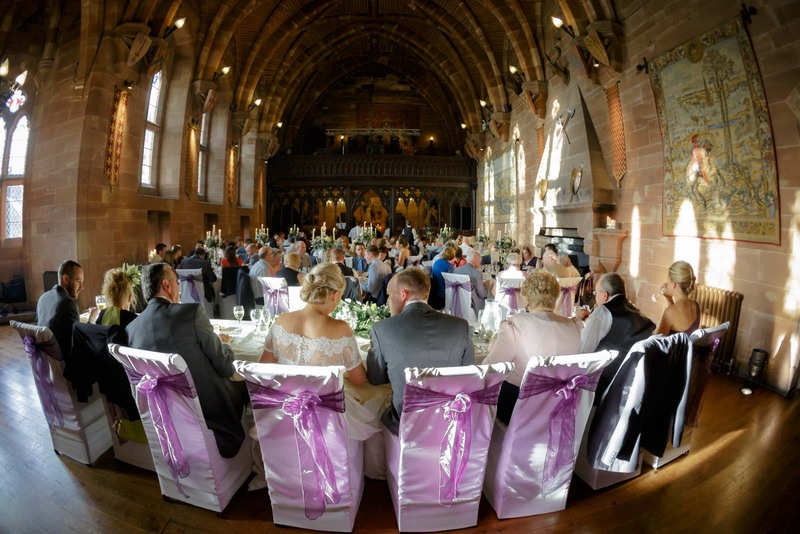 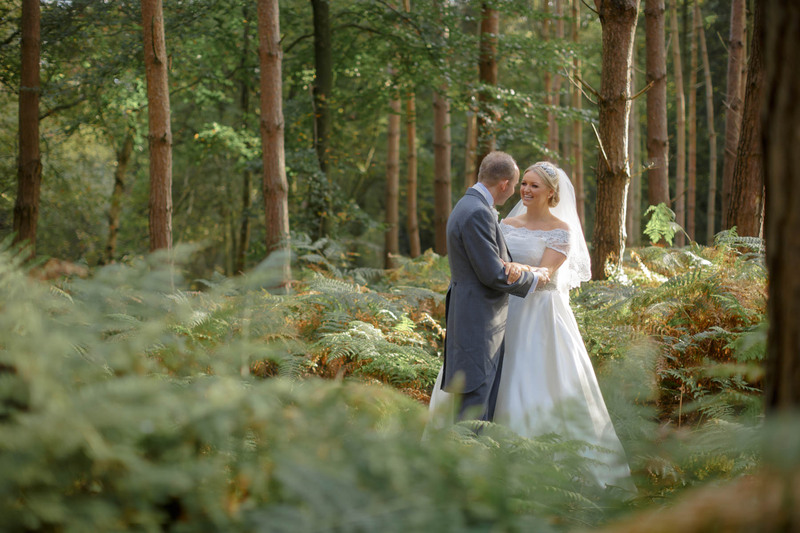 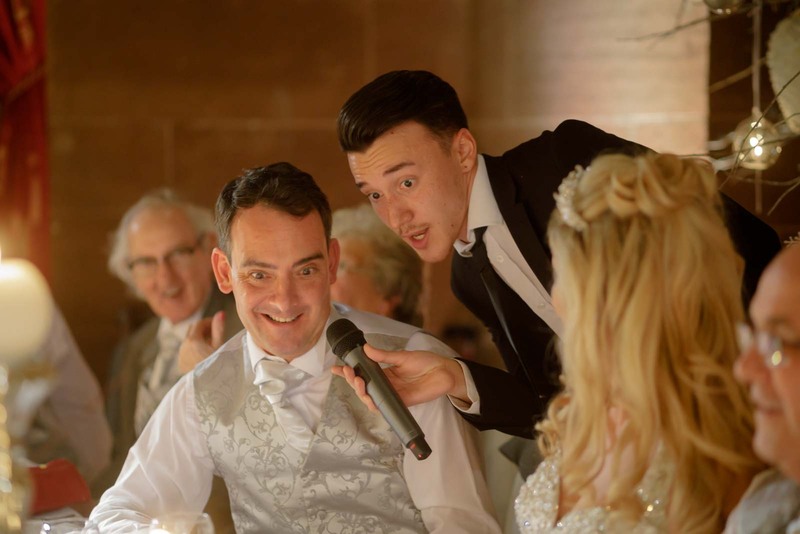 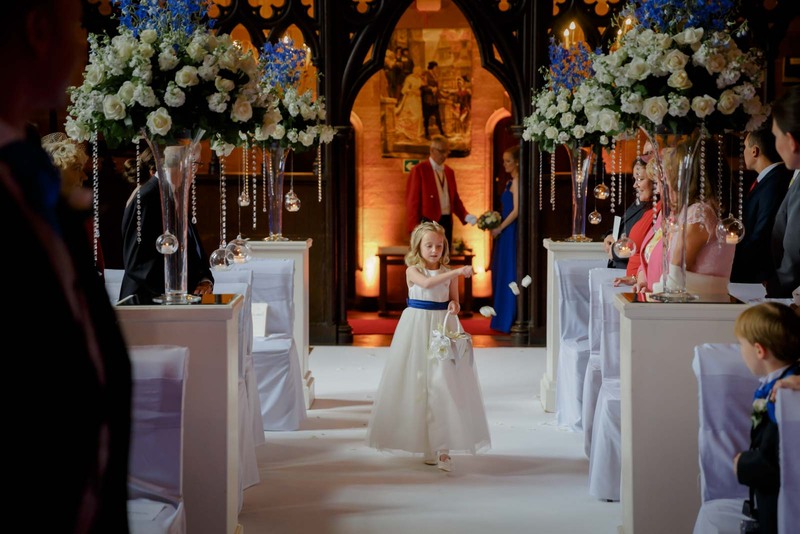 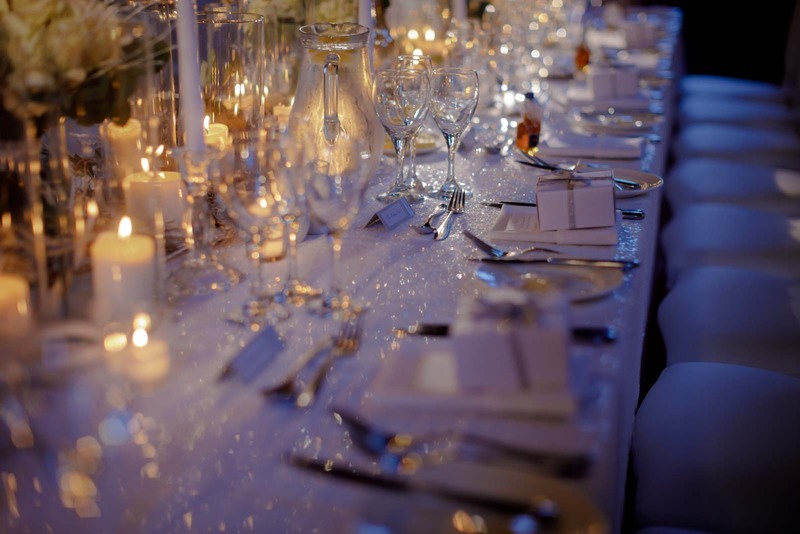 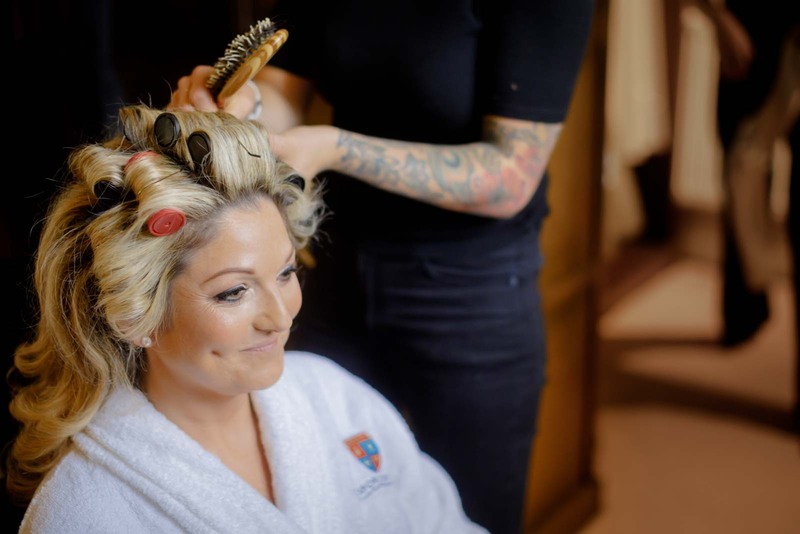 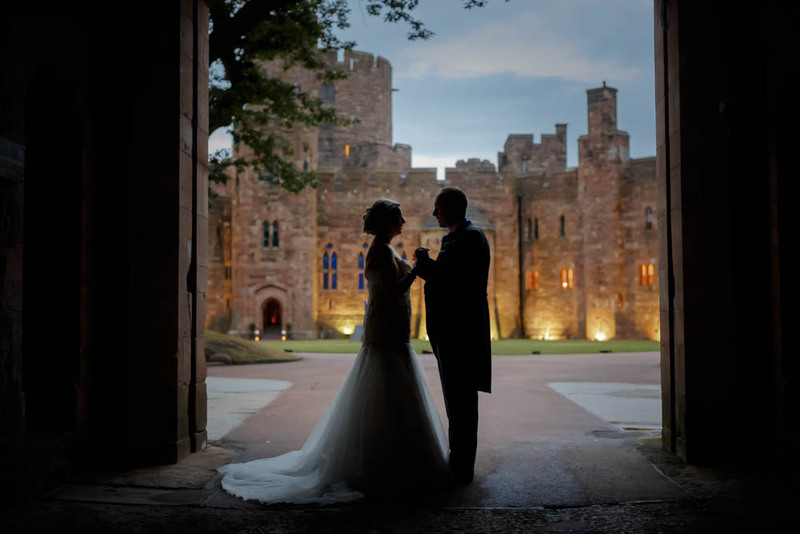 Your day at Peckforton Castle will be incredible from start to finish, as you take your marriage vows. 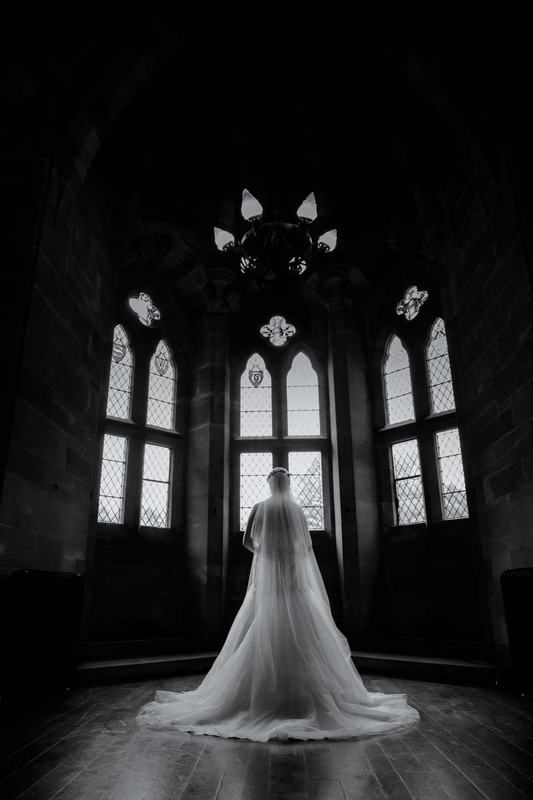 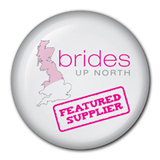 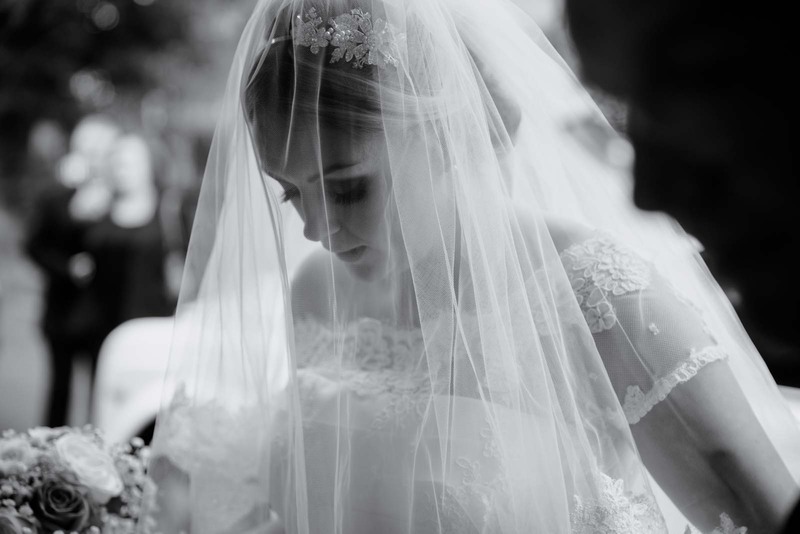 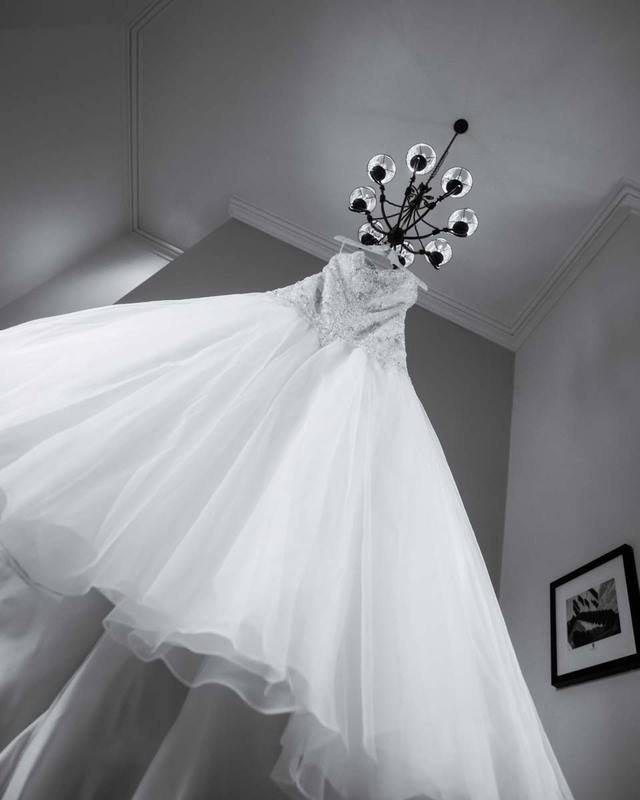 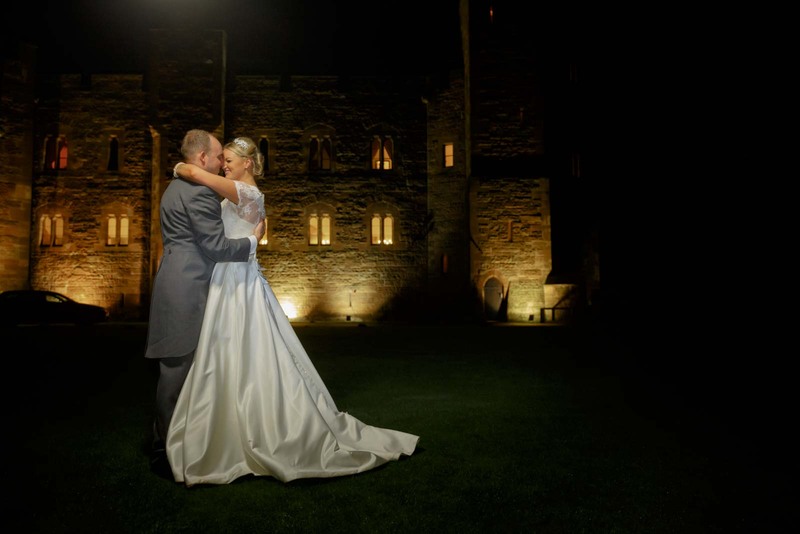 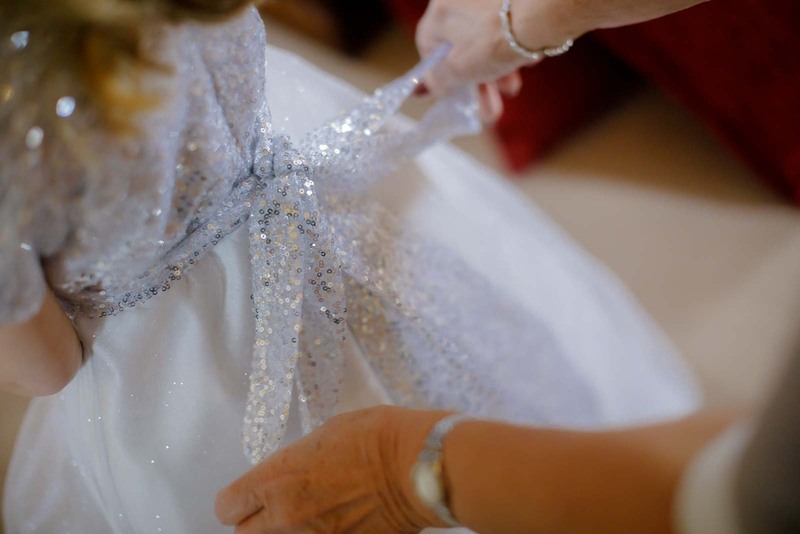 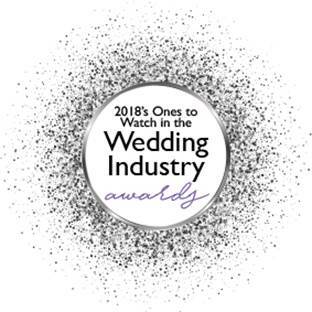 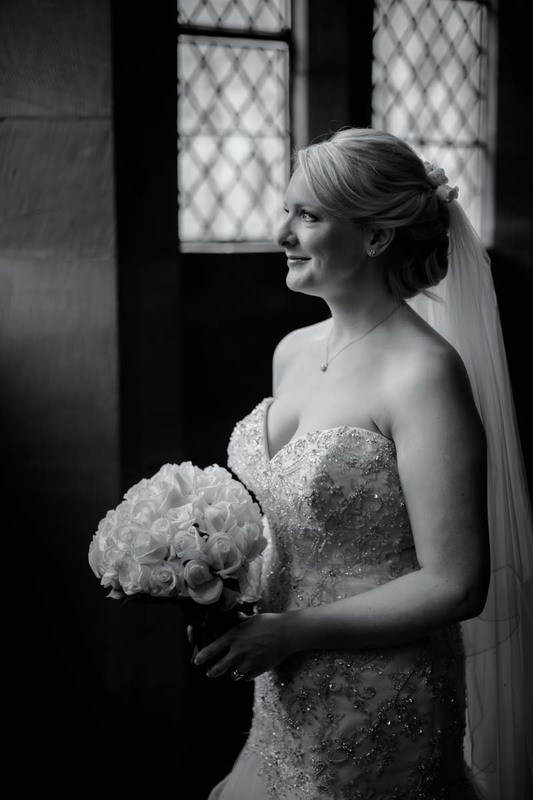 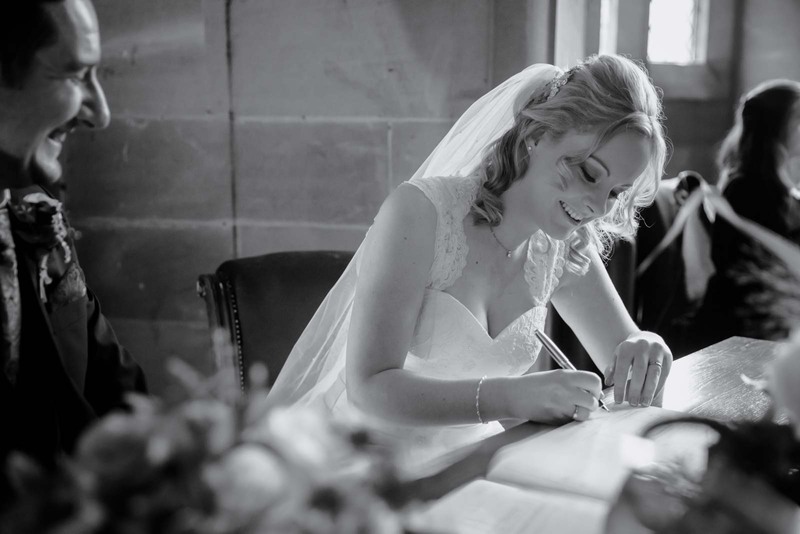 You’ve chosen a medieval Cheshire castle for your wedding and I would love to capture all of the iconic details in your wedding photographs, while your fairytale wedding becomes a reality. 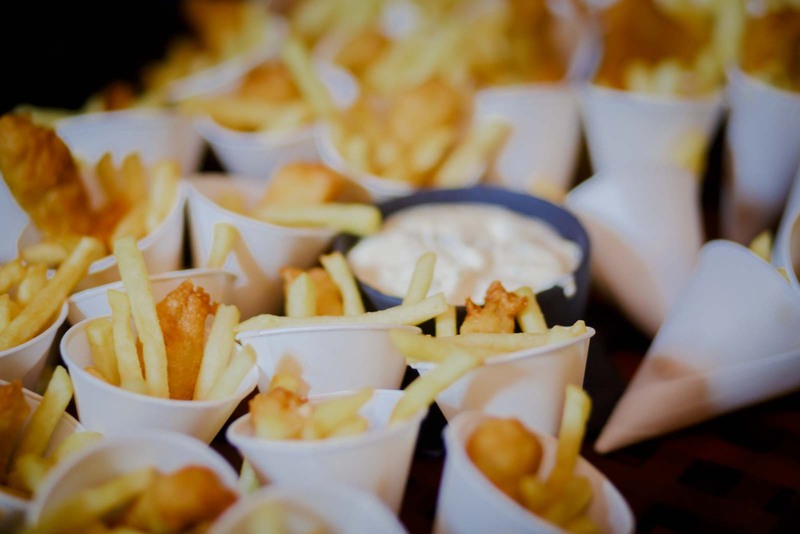 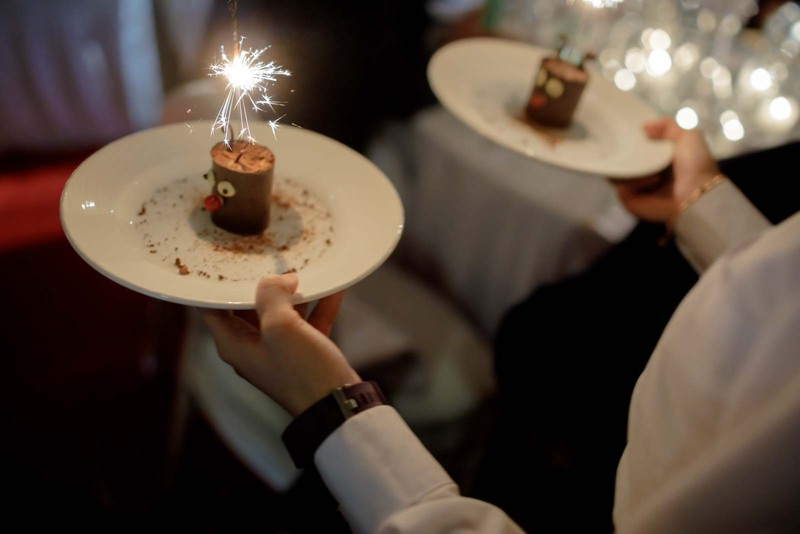 And all while you enjoy your day with your guests. 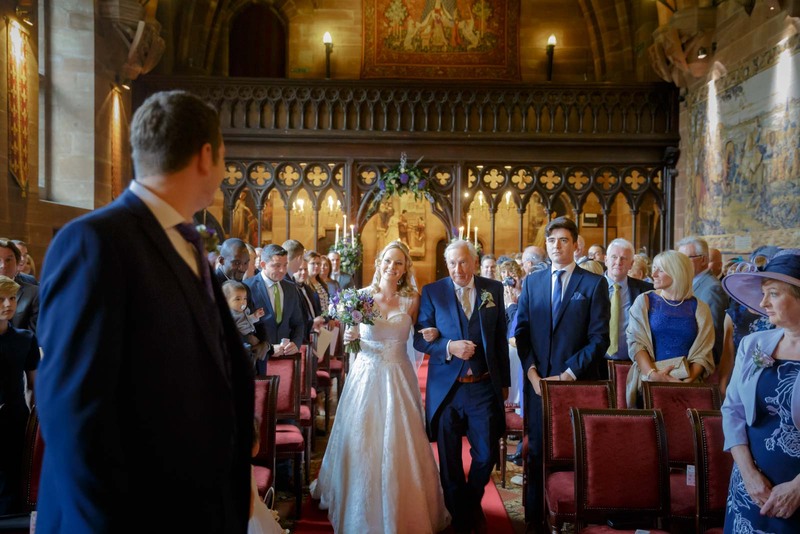 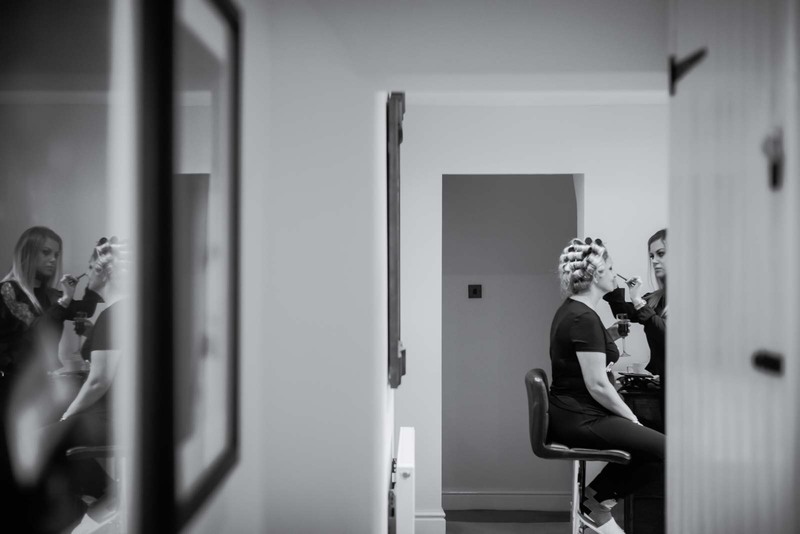 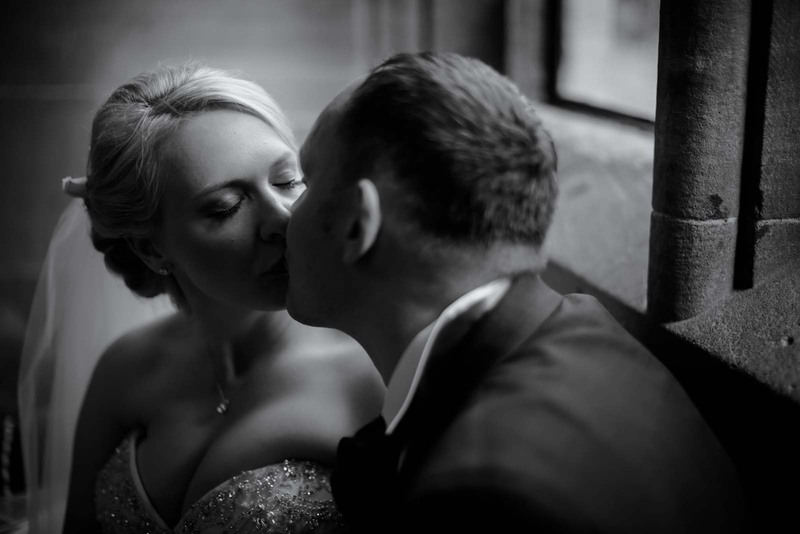 Having photographed many times at Peckforton Castle over my decade as a North West wedding photographer, I’m at home with the location and photographs that you’re likely to want from the day. 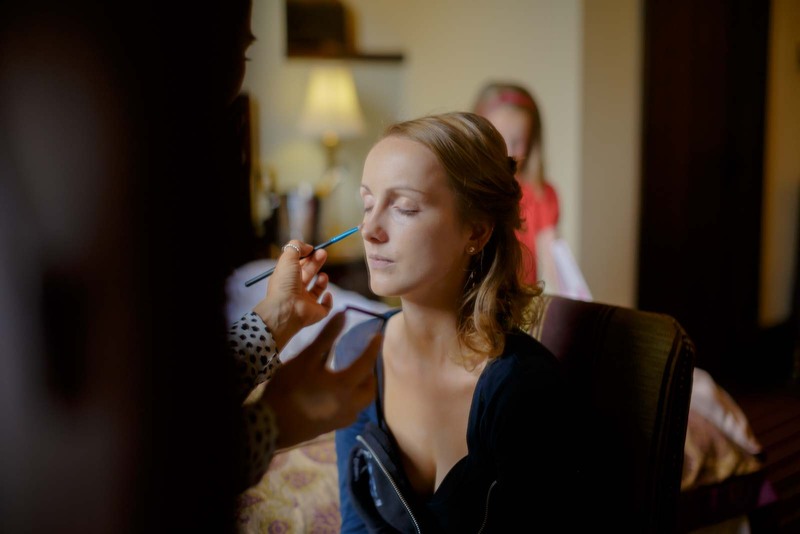 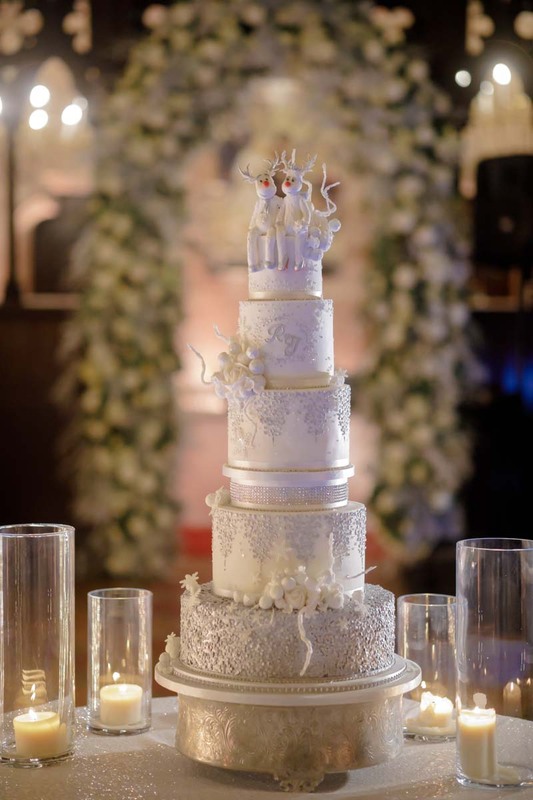 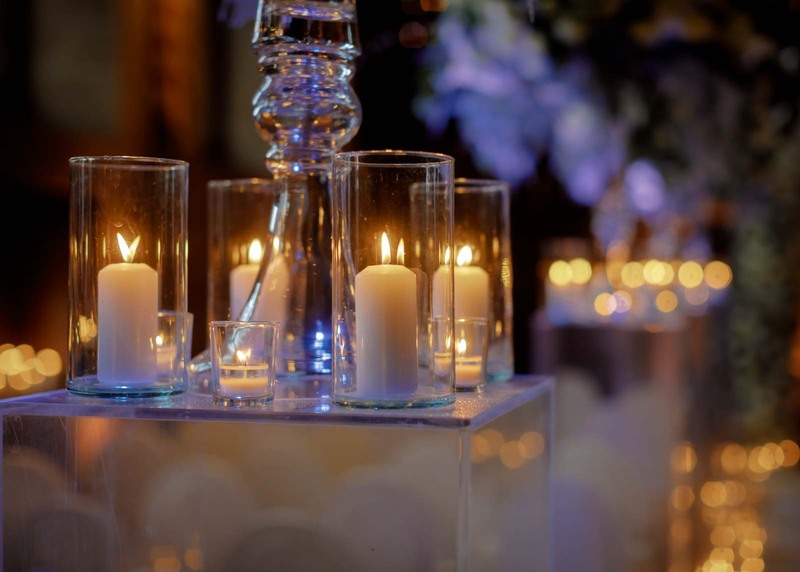 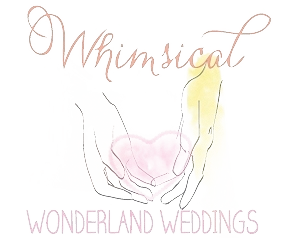 My relaxed and natural documentary style will fit perfectly with your desire to just enjoy your day with your guests. 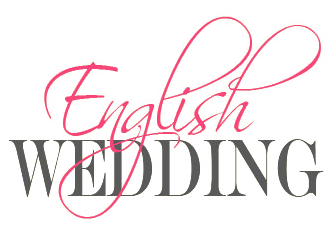 I think it’s half a dozen times over the last decade. 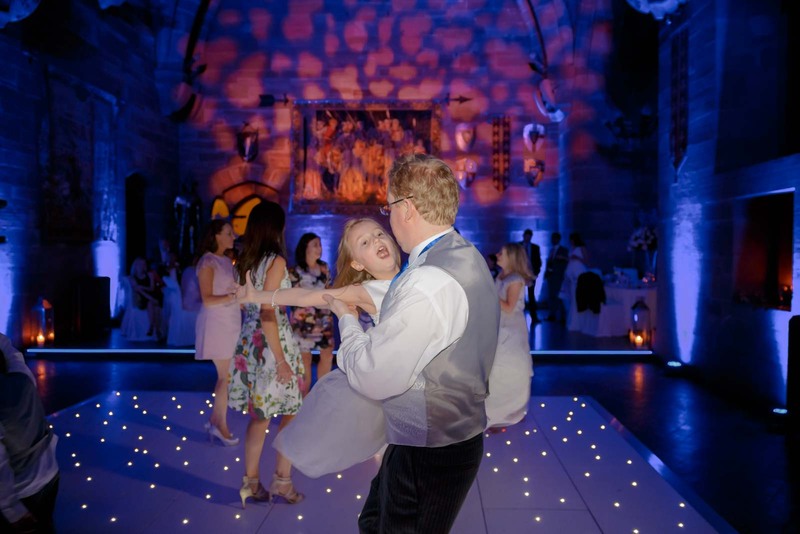 It’s definitely one of my favourite venues in the North West.